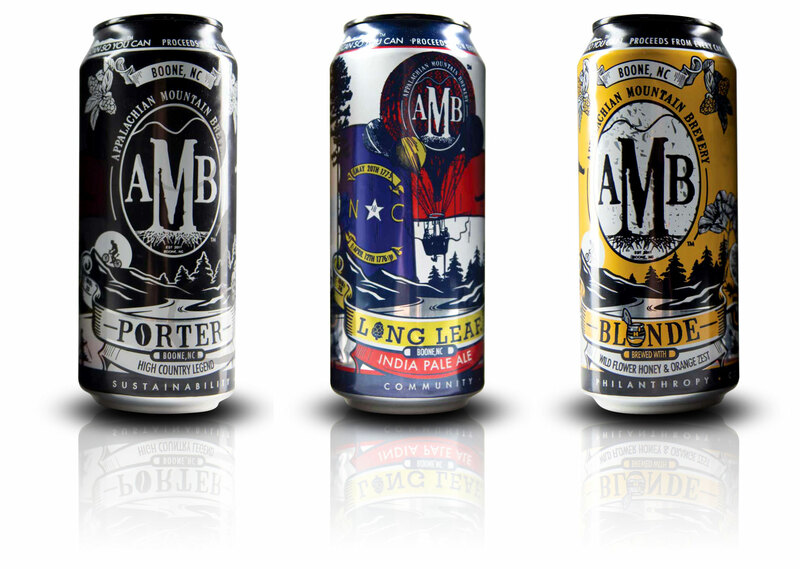 Building on its strategic partnership with North Carolina’s Appalachian Mountain Brewing (AMB), Craft Brew Alliance (CBA) today announced it has signed an agreement to become the company’s master distributor. 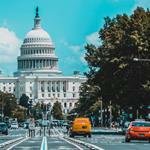 The new agreement will give the smaller brewer access to CBA’s nationwide network of Anheuser-Busch wholesalers in exchange for an undisclosed per-case distribution fee. 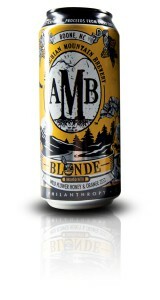 As part of the agreement, AMB will become an “alliance brand,” and CBA – which already owns and produces the Widmer, Redhook, Kona and Omission line of beers — will assume responsibility for marketing, selling and distributing AMB’s core brands, including Long Leaf IPA, Honey Badger Blonde Ale, Black Gold Porter, as well as selections from the company’s small batch series. AMB CEO Sean Spiegelman said the company did not sell equity in exchange for access to CBA’s wholesaler network and management capabilities. 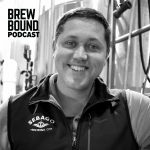 Both Thomas and Spiegelman discussed the possibility for a future equity transaction during a phone interview with Brewbound. So what’s in it for CBA in the short term? Growing its partnership with AMB will give the company a more “deeply rooted” connection to one of its most important states – North Carolina. 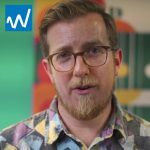 In other words, Thomas believes adding AMB to the portfolio will improve CBA’s chances of putting both Long Leaf and Long Hammer (and Longboard?) on tap in North Carolina and beyond. 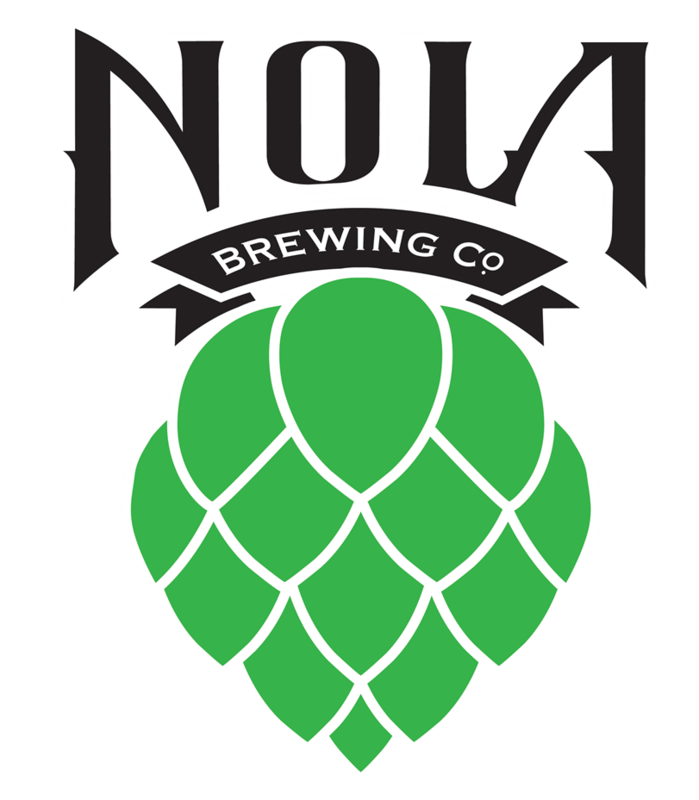 CBA said it would also look to extend the partnership with contract brewing opportunities, raw ingredient procurement and recipe development. CBA’s Portsmouth facility is currently leading that process, Thomas said. 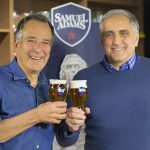 Both Thomas and Spiegelman said the two companies would continue to assess the long-term growth opportunities and look for additional ways to expand the partnership. A full press release is included below. 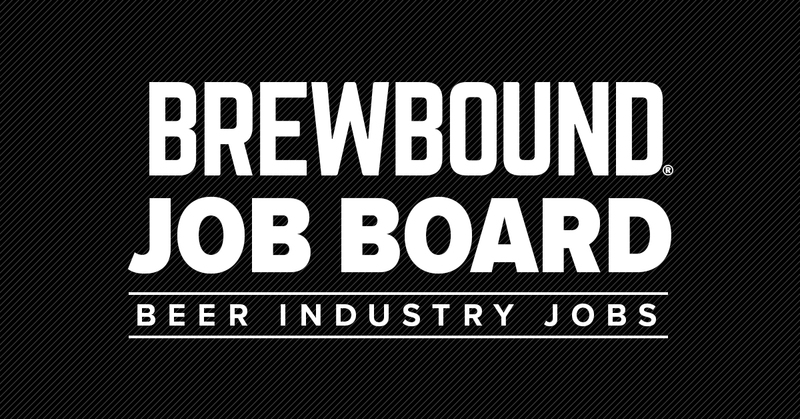 Portland, OR and Boone, NC (March 31, 2015) – Craft Brew Alliance, Inc. (“CBA”) (Nasdaq: BREW), a leading craft brewing company, announced today it will distribute beers for NC-based Appalachian Mountain Brewery, Inc. (OTC: HOPS) as part of a master distribution agreement between both brewing companies. 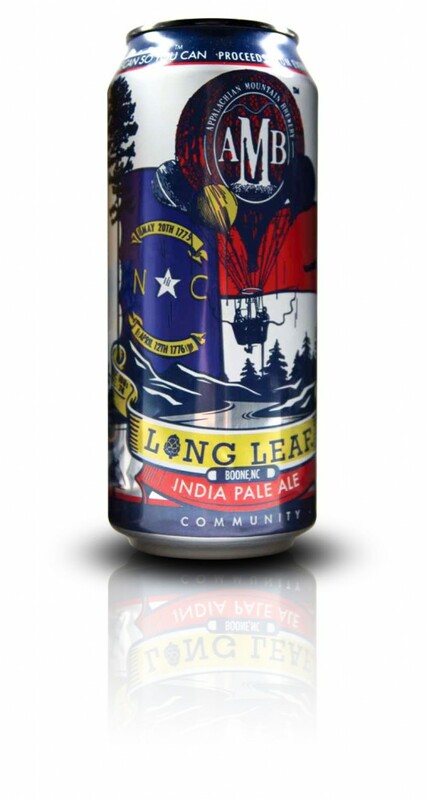 The distribution agreement marks the next phase in CBA’s strategic partnership with the fast-growing NC brewery, and will help extend AMB’s reach in time for North Carolina Beer Month. 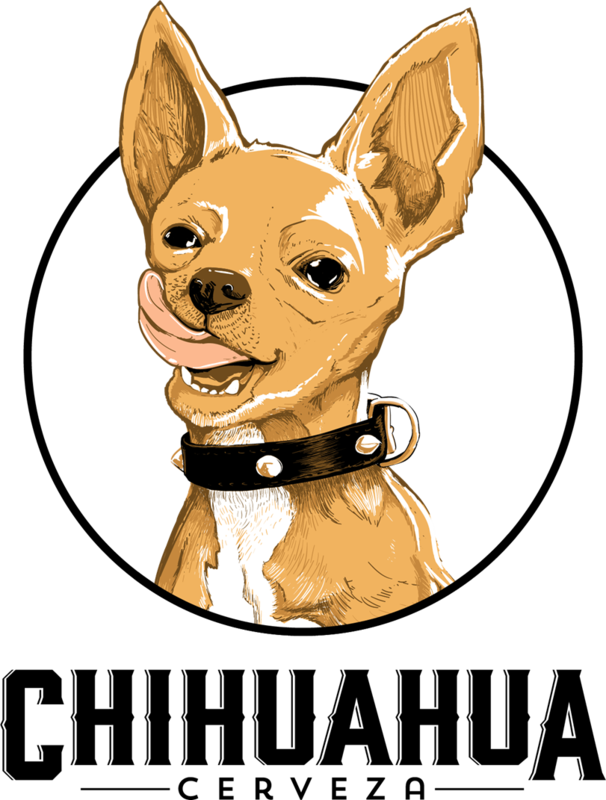 As part of the distribution arrangement, CBA will market, sell, and distribute Appalachian Mountain Brewery’s Long Leaf IPA, Honey Badger Blond Ale, Black Gold Porter, as well as beers from the brewery’s Small Batch Series, exclusively through CBA wholesalers. 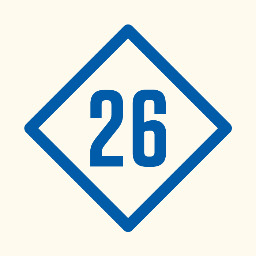 The beers will continue to be brewed at Appalachian Mountain Brewery’s facility in Boone, and will be available in draught and 16oz can packages. The two companies are also discussing opportunities to leverage CBA’s brewing capacity to increase production of Appalachian Mountain Brewery’s beers to make them available to consumers throughout the Appalachian region before the end of 2015. CBA and Appalachian Mountain Brewery entered into a strategic partnership in December 2014. The two brewing companies were introduced after the NC brewery won the Startup Brewery Challenge hosted by Brewbound in Boston. 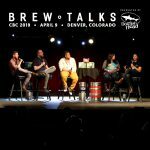 CBA is a four-time sponsor of the contest, in which craft brewery owners have three minutes to present their business models and pour one beer that receives immediate feedback from an expert panel of judges. Following the Challenge, CBA and Appalachian Mountain Brewery had an opportunity to work together on a collaboration beer, and it was during this experience that the companies discovered a strong cultural similarity and mutual interest in exploring a longer-term partnership that would align with both companies’ values and business objectives. 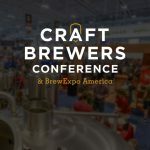 CBA is a leading craft brewing company, which brews, brands and markets some of the world’s most respected and best-loved American craft beers. 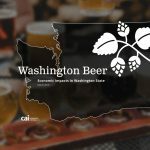 The company is home to three of the earliest pioneers in craft beer: Redhook Ale Brewery, Washington’s largest craft brewery founded in 1981; Widmer Brothers Brewing, Oregon’s largest craft brewery founded in 1984; and Kona Brewing Company, Hawaii’s oldest and largest craft brewery founded in 1994. 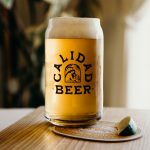 As part of Craft Brew Alliance, these craft brewing legends have expanded their reach across the U.S. and more than 15 international markets. 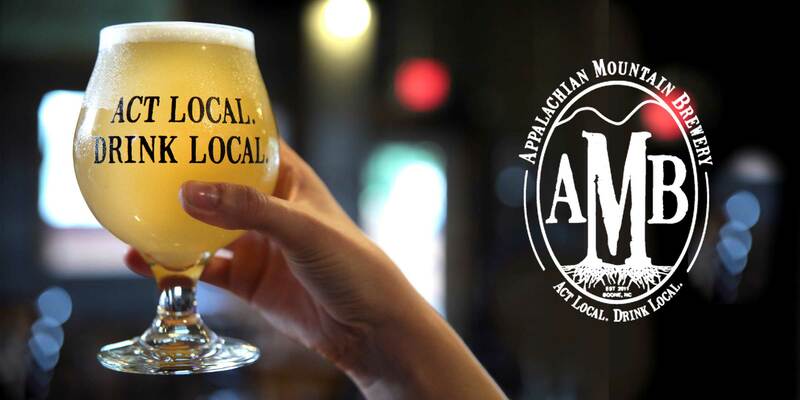 We, together with our wholly owned subsidiaries, own and operate Appalachian Mountain Brewery, Inc. Appalachian Mountain Brewery not only makes seriously delicious craft beer, but focuses its business model on community, sustainability and philanthropy. 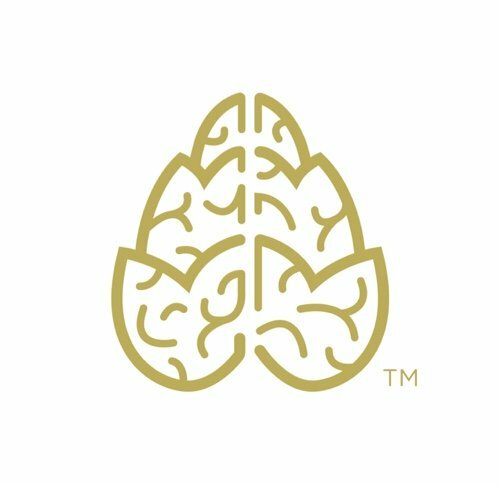 In 2014, AMB participated in the Brewbound Session Boston “Start Up Brewery Challenge” hosted by Craft Brew Alliance (Nasdaq: BREW) and ultimately won the Challenge. AMB also won a silver medal for its Smokey Mountain Schwartz and a Bronze medal for its Crooked Common in the 2014 U.S. Open Beer Championships. Additionally, AMB earned two Gold Medals and won the overall categories in the 2013 U.S. Open Beer Championship for its Honey Badger Blonde Ale and California Common. Appalachian Mountain Cidery is a DBA under Appalachian Mountain Brewery, LLC. It expects to begin selling its hard cider line in Q2 of 2015. It currently leased approximately 3,300 square feet of operation space in Boone, NC to begin operations of hard cider using 3rd Generation locally grown North Carolina apples. The production facility will operate (4) 10-barrel fermenters, (4) 10-barrel single wall brite tanks and (1) 20-barrel jacketed brite tank. It has been officially certified by ASAP (AppalachianSustainableAgricultureProject) www.asapconnections.org www.appalachiangrown.org as an AG Partner. It is a prestigious accomplishment for the company to become officially certified as a Western North Carolina grown and produced product. All of our operations are conducted through our wholly owned subsidiaries, each of which is incorporated or qualified to do business in the states in which it does so.